Cosmos Platform Bed crafted in solid hardwood at our Brooklyn workshop. 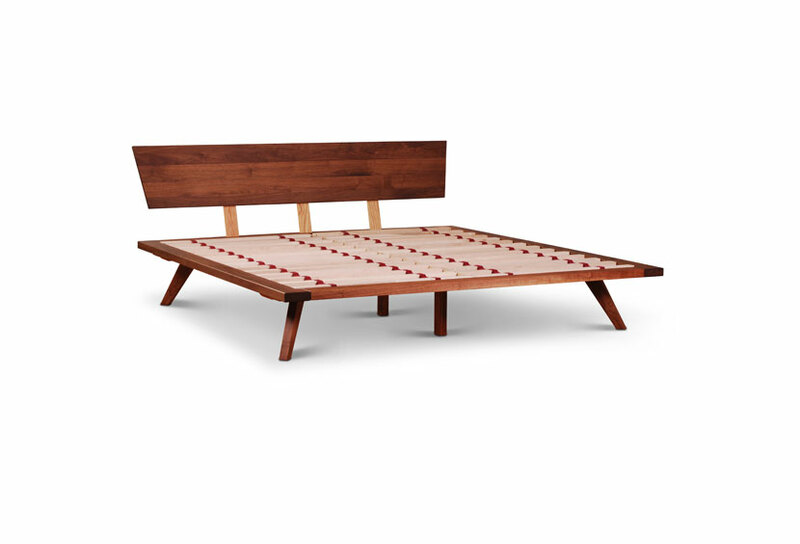 Our Cosmos Platform Bed is available in Cherry (as shown) , Red Oak, or Walnut. 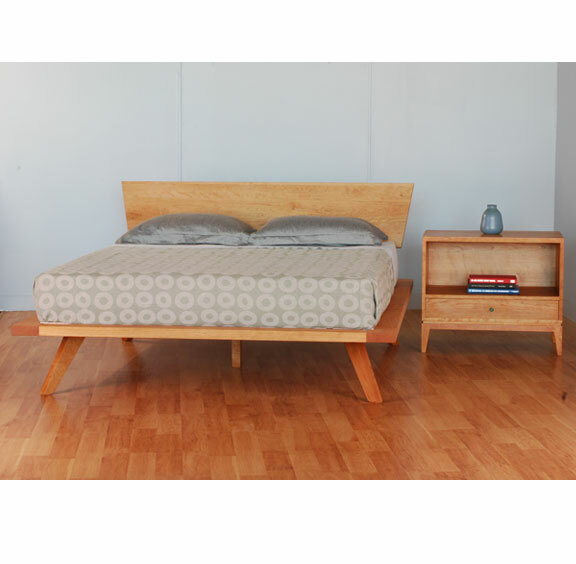 Our platform beds are made in our Brooklyn workshop of locally sourced hardwoods and finished with non-toxic plant oil and wax. 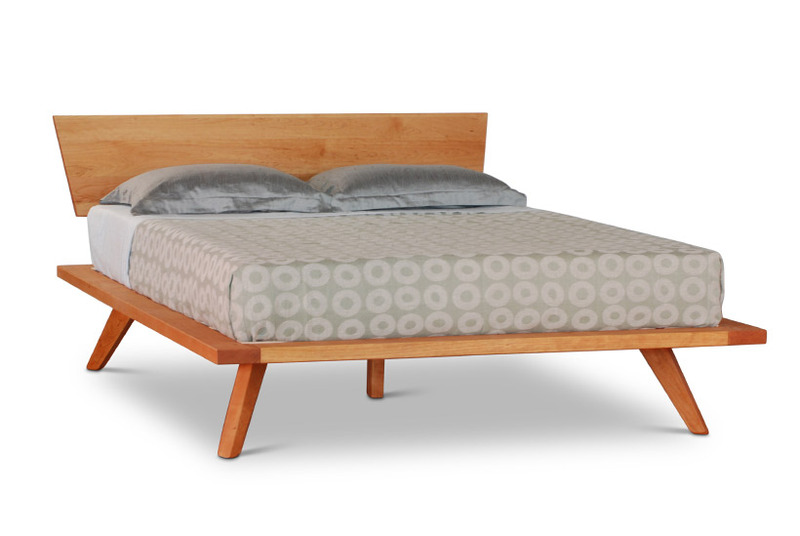 Our platform beds are designed for use with a mattress only – no box spring or foundation is necessary. 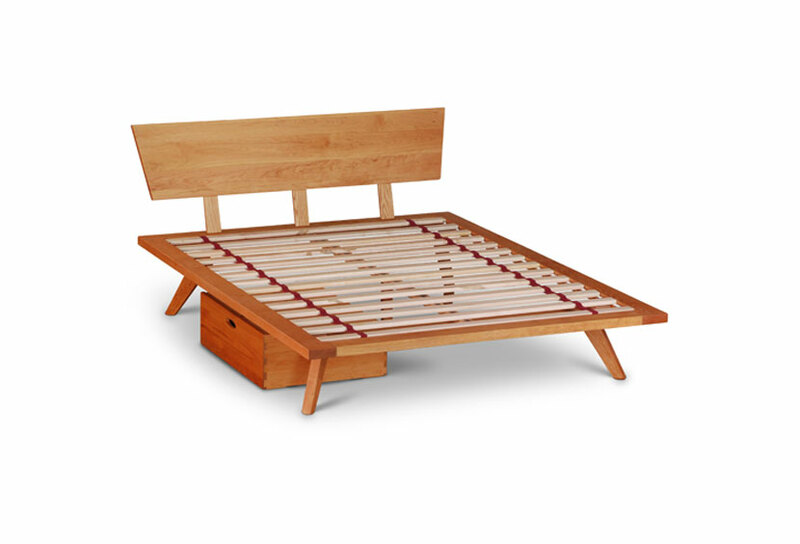 The mattress is supported by an array of hardwood slats that promote beneficial ventilation for the mattress. 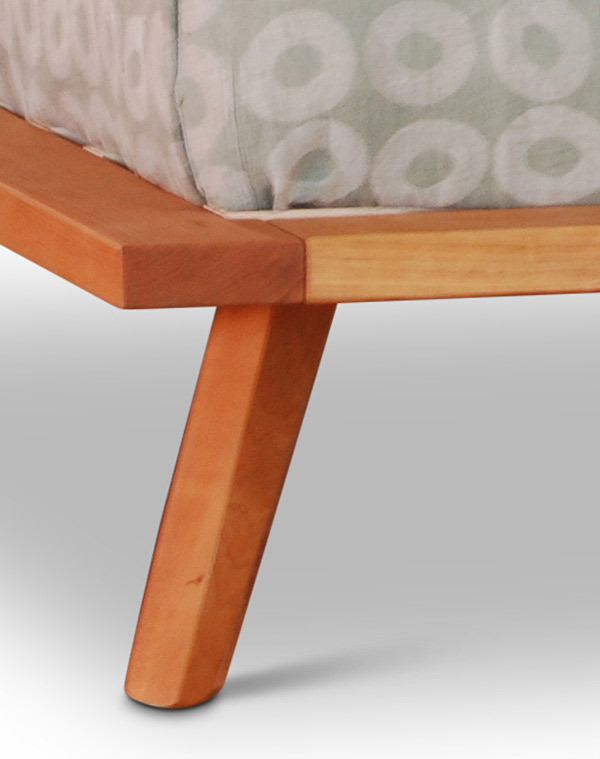 Solid hardwood construction – real hardwood, not plywood, particle board or MDF (medium density fiberboard). 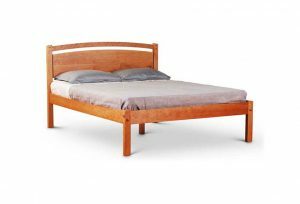 Our bed frames are formaldehyde free. Finished with non-toxic oil and beeswax finish. 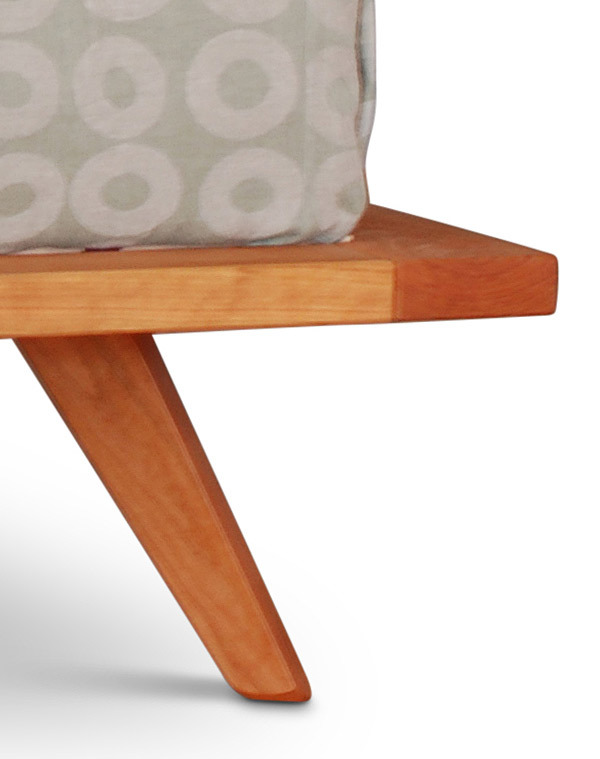 Constructed using sturdy mortise and tenon joinery and hardware fasteners. Precision crafted using computer controlled equipment assuring high precision fit and finish. 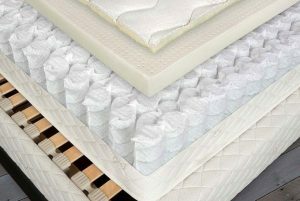 Mattress supported by array of hardwood slats held in place with woven nylon straps that prevent the slat from breaking free. Deliverable via package delivery service (UPS/FedEx) with assemble required. Full service assembled delivery available in the NYC area by our own delivery technicians. 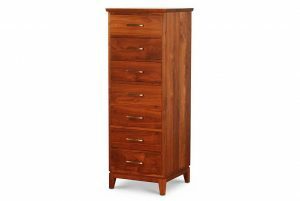 Select from Red Oak, Cherry, Maple or Walnut; all hardwoods locally sourced and sustainably harvested. Available in Twin, Twin XL, Full, Queen or King. Custom sizes; quotation upon request. 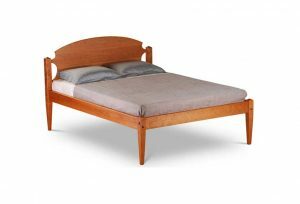 Available with or without headboard. 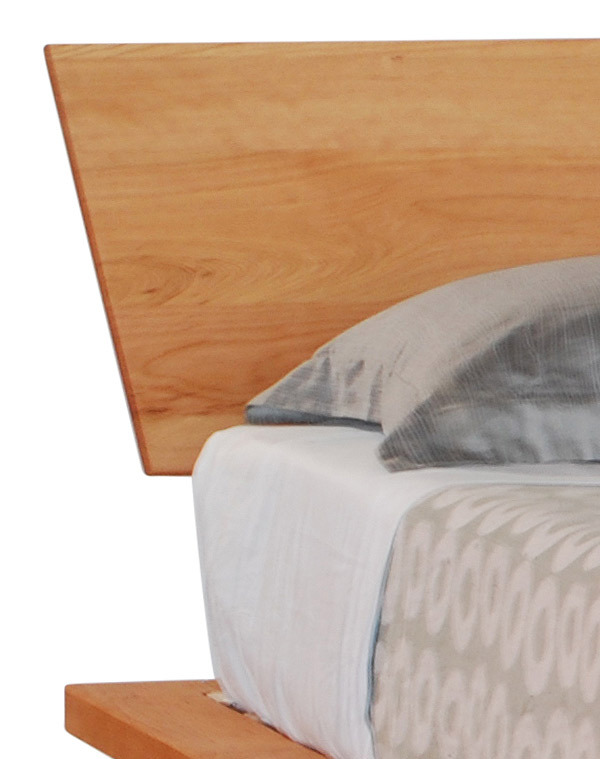 Choose from solid panel or live edge headboard. Selection of Live Edge headboards on display in our showroom. 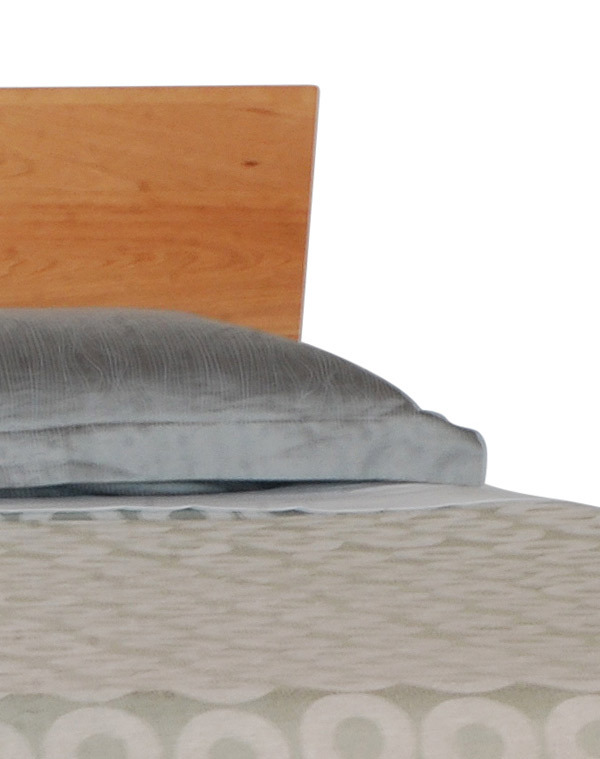 Upholstered headboard of your choice of durable and easy to care for Sensuede fabrics.